I hope you remembered Valentine’s Day for your significant other. If only to cover up the true love of your life…. 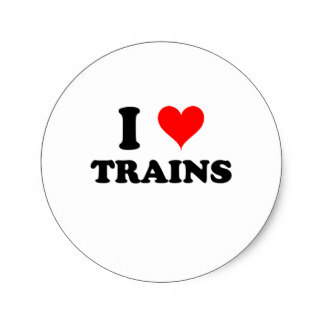 Love of trains is not restricted to us anoraks…. 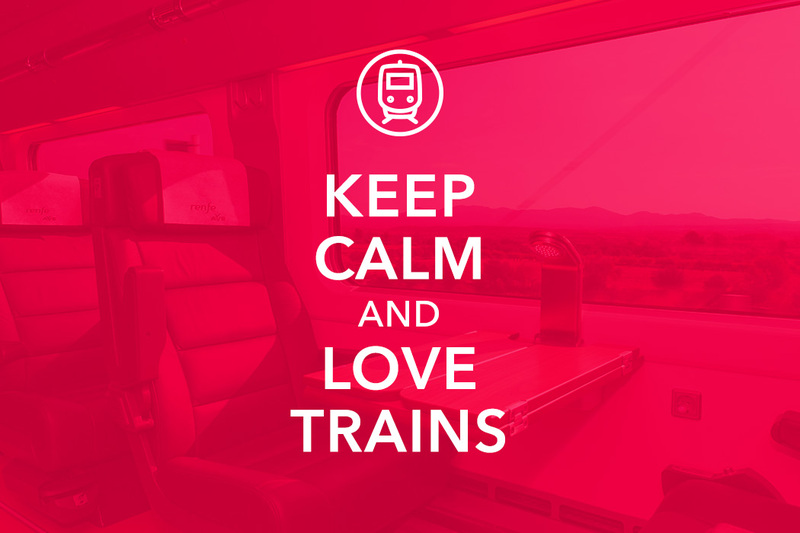 Although some people may not love trains for quite the same reason…. 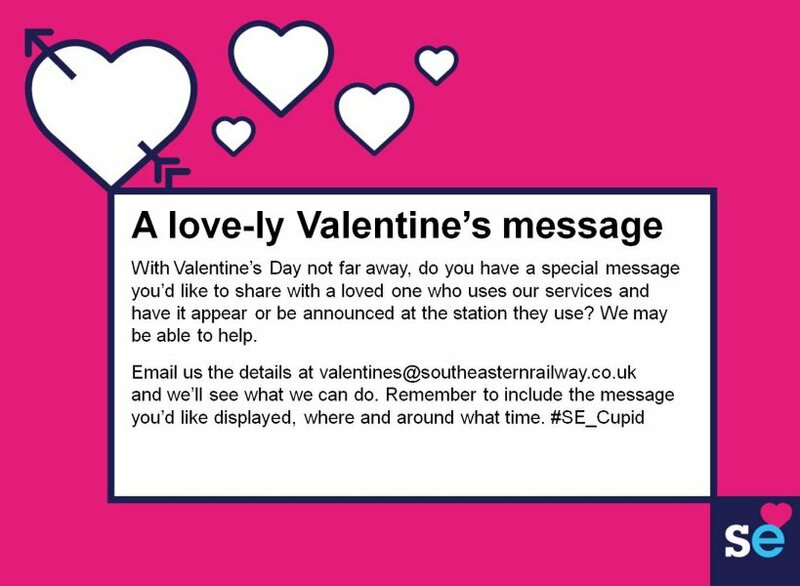 However, there is always someone trying to make something out of our affection for the railways…. 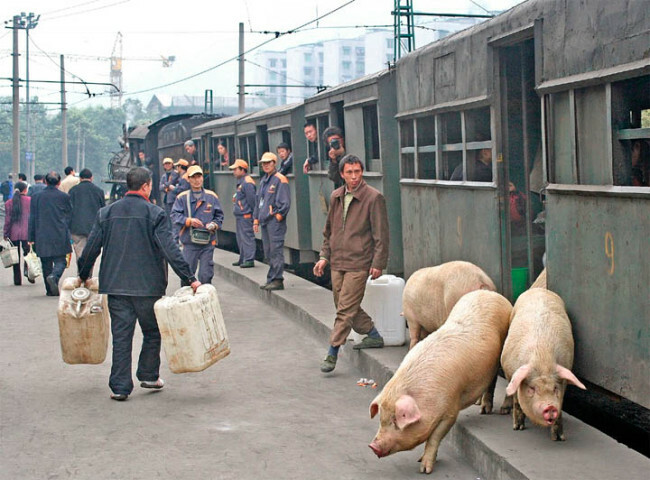 Covering up the real state of their train service…. So the real message is…. P.S. It was excellent, and she didn’t. This entry was posted in Inspiration, Out and about, Prototype, Weird and wonderful and tagged humour, inspiration, travel. Bookmark the permalink.